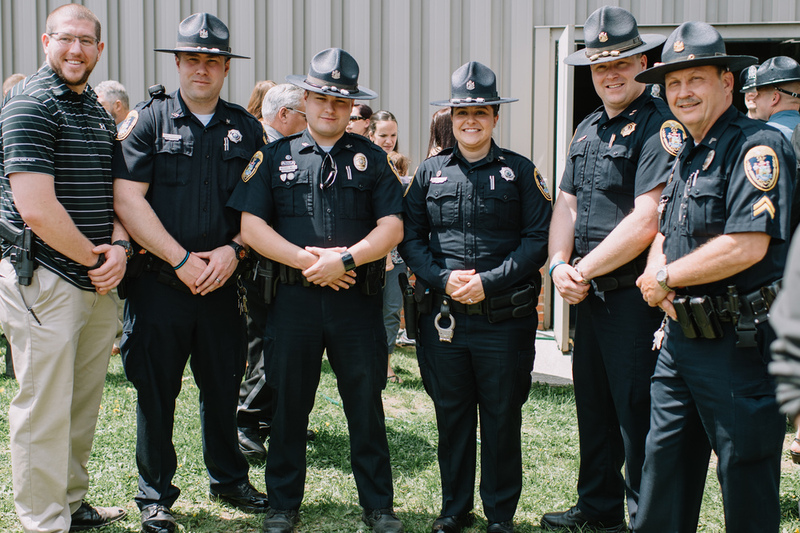 "The men and women of the Jay Police Department are dedicated to the preservation of life and property, as reflected in our motto To Protect and Serve. We are committed to providing the citizens of Jay with the best possible police service. As law enforcement professionals, we are dedicated to a high standard of ethics in order to maintain the public trust.The Jay Police Department will perform its sworn duties while maintaining respect for individual rights, human dignity, cultural diversity and community values. All that we do will reflect a commitment which ensures we merit the support and trust of our community."